Merry Christmas lovelies! I don't know about you guys but since I've become an "adult" I find it very hard to get that festive feeling I always got as a child anymore so today I thought I'd share a few things that might help you reclaim that feeling of Christmas magic. I've tried to make these all as low budget as possible as I know money is always a bit tight for everyone at this time of year! Combining Christmas songs and present wrapping/card writing always leaves me feeling festive! Whether it's with friends/family, your dog or on your own, wrap up in your winter warmers, pack a hot chocolate in a flask and go for a walk in the cold. 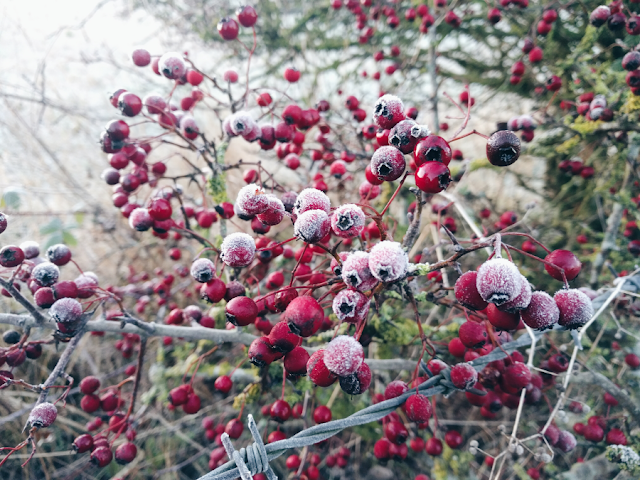 Make sure to bring a camera to get some snaps of the scenery looking all wintery! This is a must in our family! The only time of year we ever buy a TV guide is at Christmas and every year we each have a flick through and circle the things we want to record. There's always lots of great TV over Christmas and having a good catalogue of programmes recorded means you'll always have something to look forward to when you find yourself with some spare time in December. 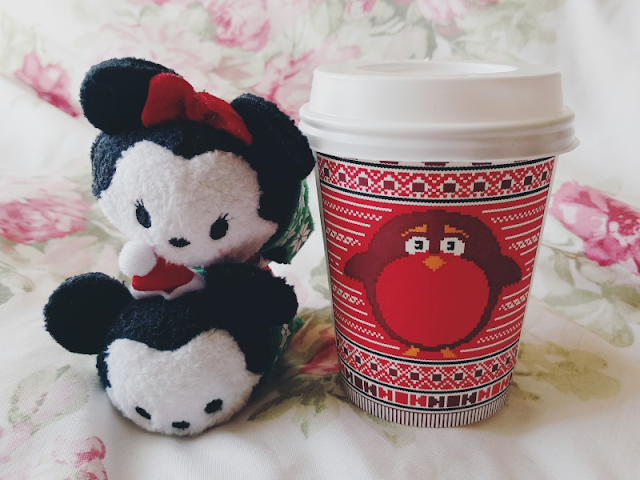 There's something about the adorable festive cups that coffee shops do around Christmas time that always makes me feel so happy! Even McDonalds have joined in on the Christmas cups game now with some lovely festive hot drinks to match so shouldn't have to go far to find one now! My favourite though has to be Costa's Lindt hot chocolate (pictured below). So chocolatey and delicious! This is something I always forget to do but it would be such a fun way to get yourself feeling Christmasy! Plus there's so many different types of festive bakes from gingerbread tree decorations to mince pies, so even if you're a bit of a baking novice like me there will be something you can have a go at! 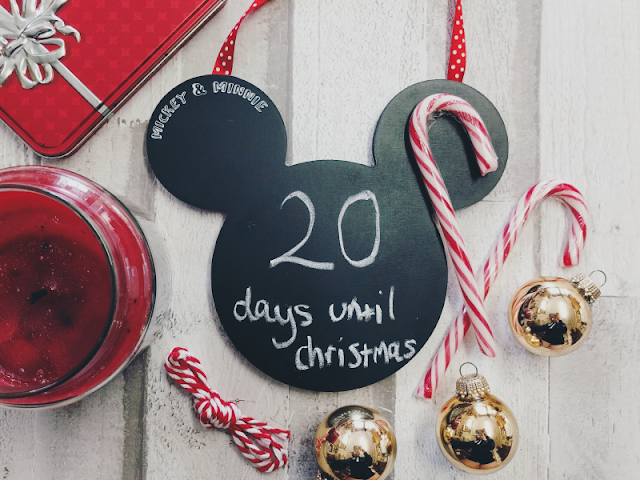 Hope one of these will help you feel more festive!